As grades from the school year's first science test are being handed back, the students of H.S. High School begin to peer at their marks with dread. With the exception of two particularly competitive friends, that is: Alice and Bob are eager to compare their grades against one another, and see who did better this time around! According to Alice and Bob's rules, whichever of them receives a worse letter grade than the other will have to do something embarrassing in front of the class. However, if they both receive the same letter grade, then neither of them will be subjected to this punishment. As one of their fellow classmates, you'd like to find out if anything embarrassing is going to occur, so that you can have your phone at the ready. In other words, you'd like to determine whether or not Alice and Bob received the same letter grade as one another. Output "Same" (without quotes) if their letter grades are the same, or "Different" if they're different. The first and only line of input consists of two space-separated integers, A and B. Output a single string, either "Same" if Alice and Bob received the same letter grade, or "Different" otherwise. 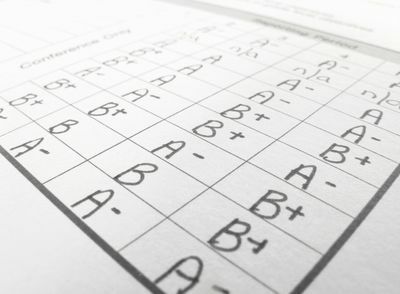 In the first case, both Alice and Bob received a letter grade of B. In the second case, Alice received a letter grade of D while Bob received a letter grade of F.